no. 7, reclaimed wool, 2014, 78"x62"
no. 4, reclaimed wool, cashmere, 2009, 80"x60"
study 1, reclaimed wool, 2008, 18"x14"x4"
no. 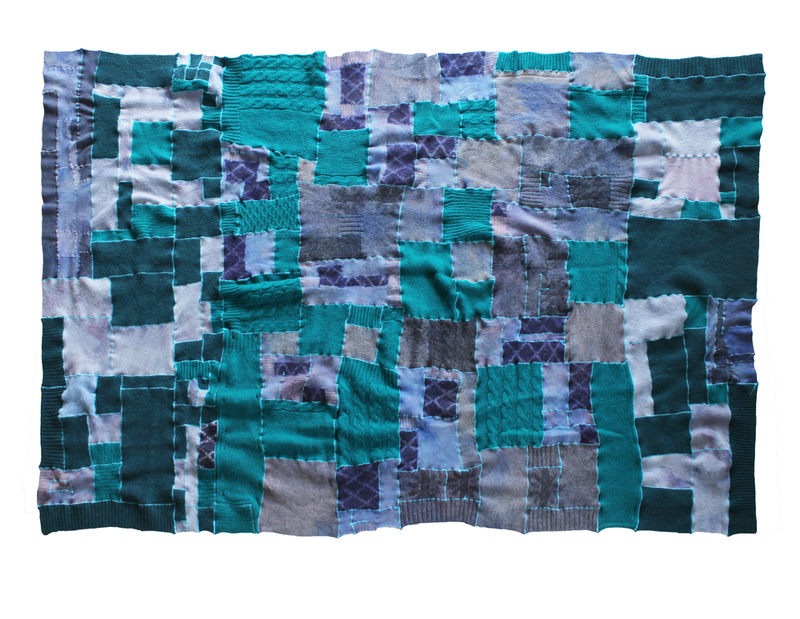 9, reclaimed wool, 2014, 82"x74"
no. 3, reclaimed wool, 2008, 64"x62"
study 2, reclaimed wool, 2008, 21"x28"
no. 8, reclaimed wool, mohair, 2014, 66"x66"
no. 5, reclaimed wool, cashmere, 2014, 80"x54"
no. 6, reclaimed wool, cashmere, 2014, 80"x60"
no.10, reclaimed wool and cashmere, 78"x74"